The market for owner-occupied, off the plan apartments in Melbourne is booming, with new developments popping up in iconic inner-city locations and sought-after suburban neighbourhoods every week. A perusal of just a few of the hottest developments on the market today will show that most projects have assembled a winning team of architects and designers to forge a creation of residential excellence, offering an elevated standard of living. Let’s hone in on three VIC developments that have had empty nesters and professional couples turning their heads this week. Windsor Terrace apartments proudly call Melbourne’s iconic Chapel Street home – a major drawcard for those seeking a vibrant lifestyle in the heart of suburbia’s eclectic cafe, restaurant and bar scene. And with the beach a 9-minute bike ride away and the CDB just 22 minutes away by tram, the location’s benefits are boundless. 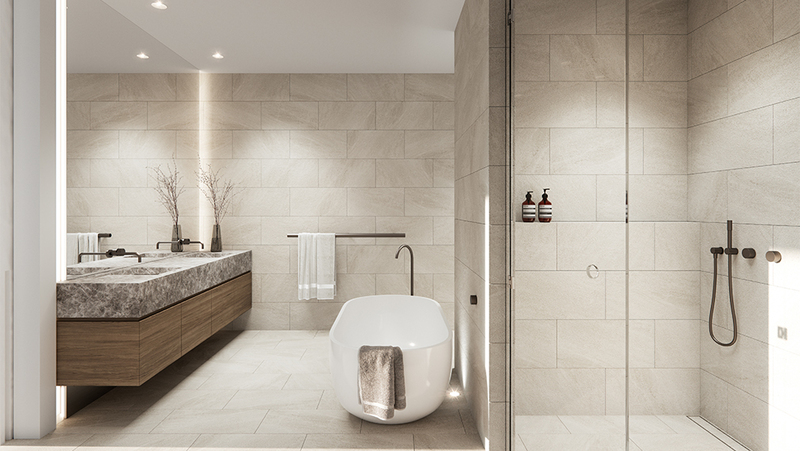 Inside the apartments, industrial styling meets refined elegance, dressing the home with distinct urban luxury. Defined by clean lines, the carefully-planned living spaces are as visually enthralling as they are functional, complete with European appliances and marble finishes. Enquire now to find out more about Windsor Terrace. 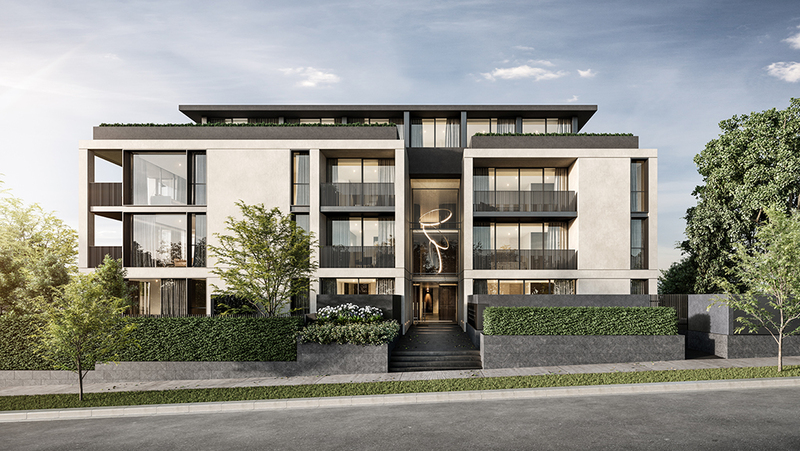 Featuring an artistic, sweeping facade with nature-infused, undulating balconies, Royal Ascot’s design both respects and complements Ascot Vale’s rich surroundings. Inside, natural light fills the homes through grand windows that simultaneously give way to spectacular views of the city skyline. Royal Ascot’s courtyard has been a deciding factor for owner occupiers who were quick to recognise the ideal setting for entertaining company or relaxing in a personal sanctuary. 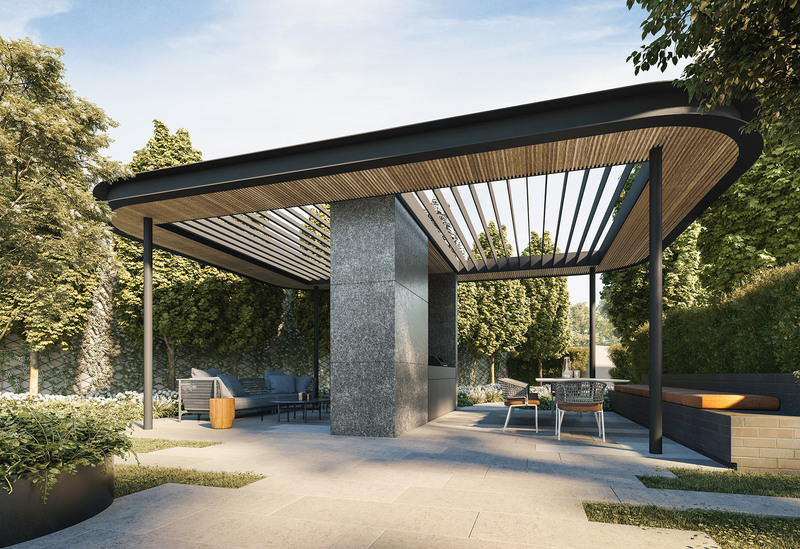 Surrounded by immaculately landscaped gardens crafted by Jack Merlo Designs, the pavilion area is a beautiful space, a rarity in a busy city like Melbourne. And when you’re ready and rested, the CBD will be waiting for you just 5km away, lending Royal Ascot the perfect synergy of escapism and connectivity. Enquire now to find out more about Royal Ascot. 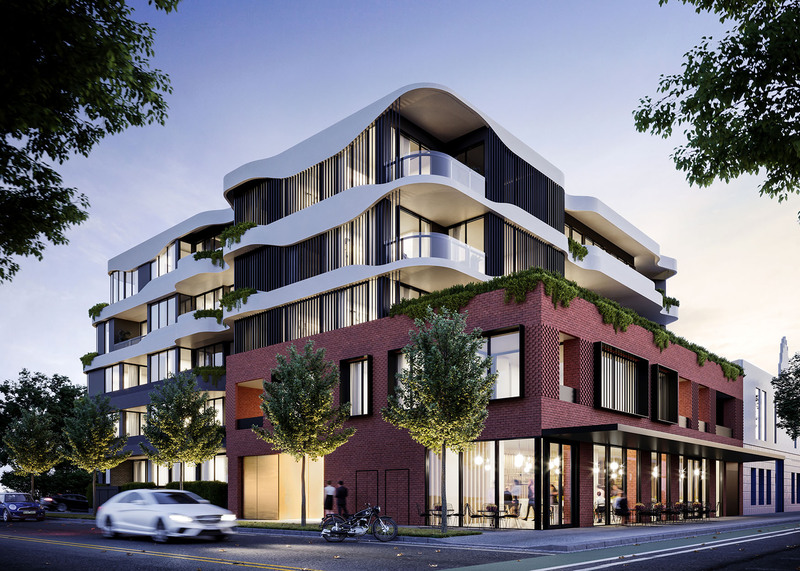 Oakdon apartments, taking up position on Glen Iris’ gorgeous tree-lined streets, encapsulate luxury modern living, with exquisite interior design and impressive functionality. From the illuminated living rooms with French-oak, wire-brushed floorboards to the plush bedrooms flowing seamlessly through to a spa-like bathroom, the interiors are charmingly characterful. With all-encompassing expansive glass unveiling panoramic vistas, Oakdon represents the epitome of contemporary design. Enquire now to find out more about Oakdon. If one of these developments caught your eye, enquire today to find out more about how you could land your dream apartment. For more off the plan apartments in and around Melbourne, discover what’s available here.